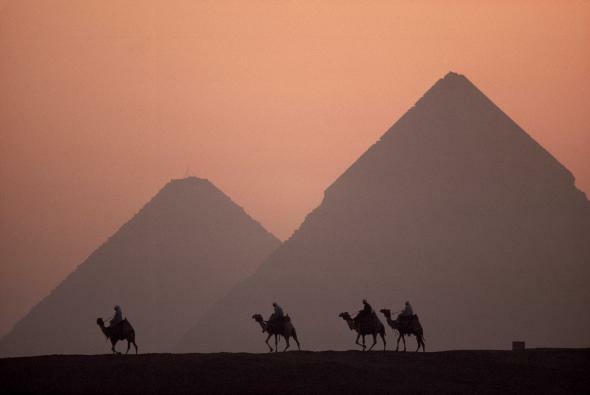 The cover photo for National Geographic’s February 1982 issue featured a camel train in front of the Pyramids at Giza. 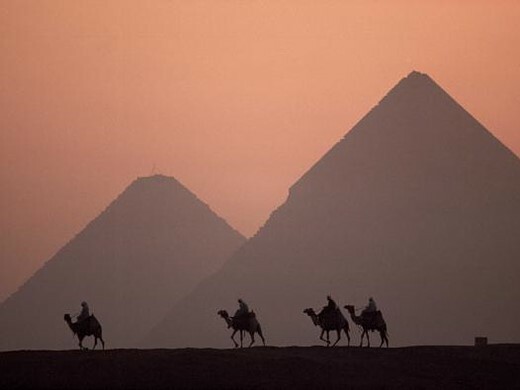 Soon after publishing the issue, National Geographic was called out for having manipulated the image, altering it to place the pyramids closer together so that the horizontal photo would be better suited for the magazine’s vertical cover. Since then, National Geographic has been vigilant in monitoring for photo alterations, the process of which it described in a recent issue. Ultimately, though, what is acceptable to one person or organization may not be acceptable to another, something Goldberg highlighted with an example. One of the publication’s photographers recently had a photo rejected by a contest panel of judges who deemed the image overprocessed. National Geographic didn’t share that view, however, and published the photo itself.